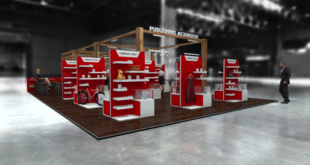 Cheetos and Ripley’s Believe it or Not are bringing the Cheetos brand to life with a new Cheetos Museum. Set to open in Times Square in New York, Cheeetos is asking the US what they see in their Cheetos to find the most sought-after Cheetos works of art for the museum. Inside, fans will hunt for hidden shapes in an immersive exhibition made up of more than 128,900 Cheetos and experience endless halls of one-of-a-kind Cheetos shapes in a mirror-lined infinity room at the Times Square Ripley’s Believe it or Not. “We are back to find out which Cheetos make the best masterpiece – Cheesy or Flamin’ Hot! 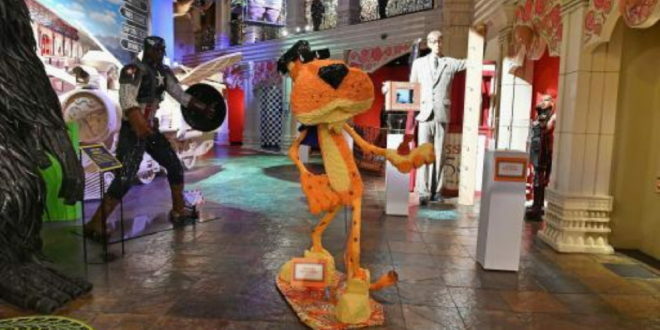 We’re excited to see what our fans will find, and to partner with Ripley’s Believe It or Not to curate the most unbelievable Cheetos Museum exhibit to date,” said Ryan Matiyow, senior director of marketing at Frito-Lay. Fans will also get the chance to choose their favourite flavour as the best Flamin’ Hot and Cheesy Cheetos shape submissions face-off in two new ‘halls’ of the museum.